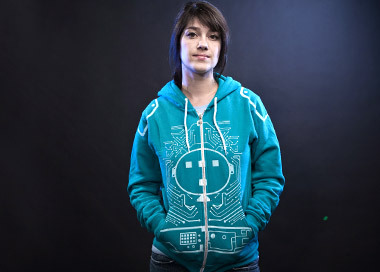 I’m still not sure though whether to get the tee or the hoody; they both look awesome! Plus they both come with glow-in-the-dark ink… sweet. 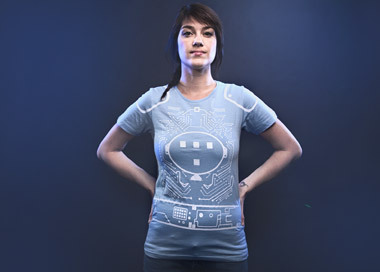 Both the tee and the hoody are available on Threadless for $20 and $45 respectively.